, it looks like you’re out of luck. ahead of its four-day run starting on Friday. Which is a shame, frankly, because it sounds like it’s going to be a doozy. 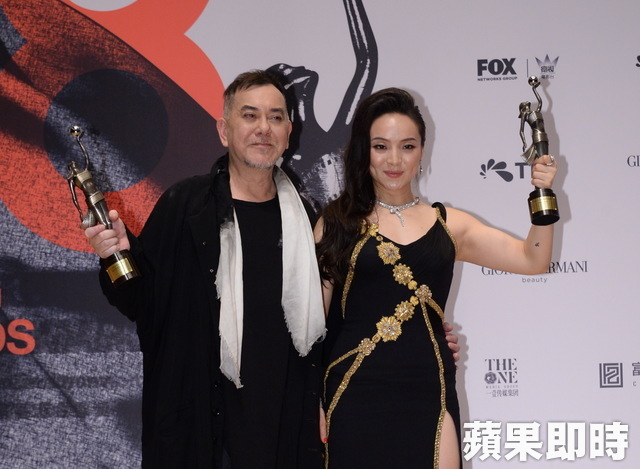 On Saturday, the opera’s playwright, Edward Li Kui-ming, spilled the beans on the details of the plot. Although the opera will debut against a backdrop of mounting US-China tensions, with an ongoing trade war and the US’ campaign against Chinese telecommunications giant Huawei, Li says that the play will focus less on the current state of affairs, and more the history of modern China — some of it made up, of course. who lives in Shenzhen. Li said: “I thought, ‘Wow, Obama has a brother who was in China and now speaks Mandarin. What if Trump had a twin brother who was also left in China and looks almost exactly like him and also speaks Mandarin? '” He said that after finishing the script, he sent a copy to friend and frequent collaborator Lung Koon-tin — who will be donning the blonde wig and fake tan for Trump On Show — who said: “Wow, this play is great! 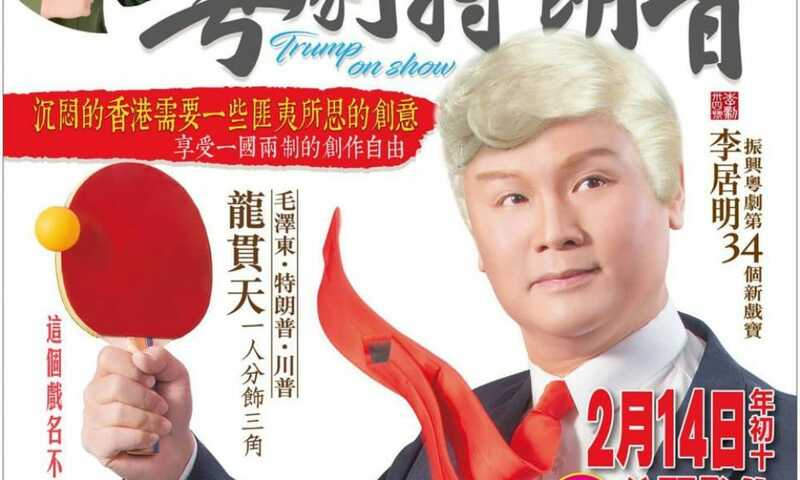 Let’s do this one!” Li told MATV that he’s on a mission to bring Cantonese opera to the younger generation, and that Trump On Show was the second of three Cantonese operas to feature Chairman Mao. Li — a feng shui master who also runs the Sunbeam Theatre — is famous for penning the controversial Cantonese opera Chairman Mao, which purports to depict the private life of the founding father of the People’s Republic of China. The play was performed in 2016 to commemorate China National Day and the 47th anniversary of the founding of the People’s Republic of China, with Lung as Mao, a role he will reprise in Trump on Show. With tickets sold out for the four-day run, it’s not clear if Sunbeam Theatre will hold reruns of Trump On Show, or if it will include English subtitles. The opera house did not respond to a request for comment from Coconuts HKas of press time. A Hongkonger plunged to his death on Thursday after slipping over a ledge while taking photos at a lookout at the Grand Canyon. who was part of a tour group visiting Grand Canyon West, a popular tourist destination that features a horseshoe-shaped glass skywalk that juts out of a canyon wall overlooks the floor of the canyon some 1,200 meters below. 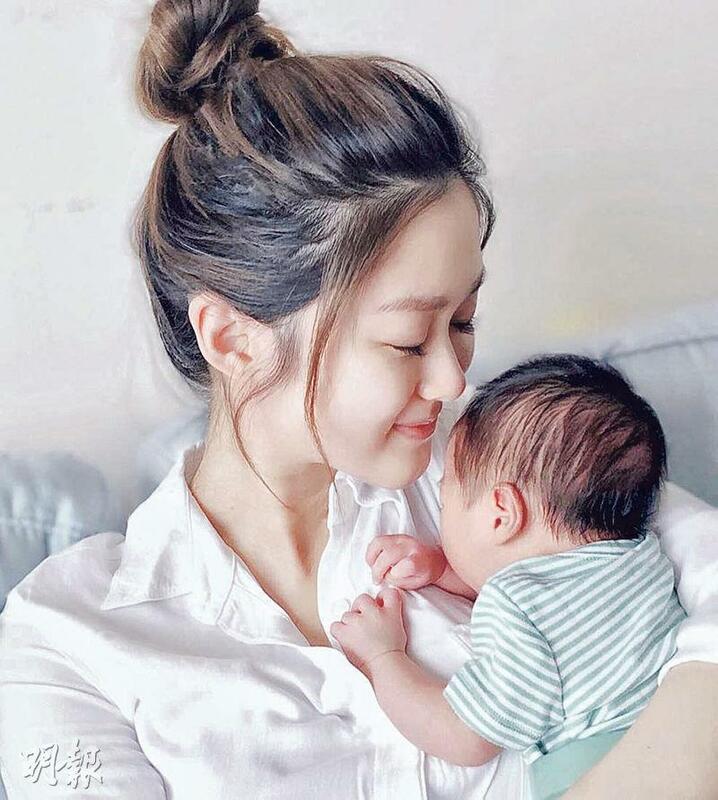 Congratulations are in order for Hong Kong actress Eliza Sam and her non-celebrity husband, Joshua, who welcomed their first child yesterday afternoon (Mar 25). 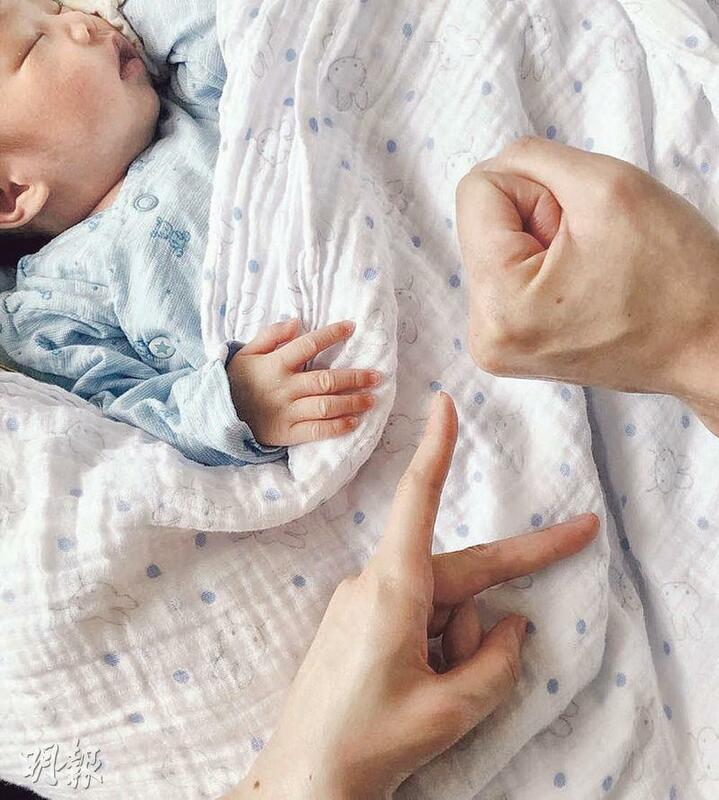 The 34-year-old announced the good news by sharing a number of pictures of her little bundle of joy on Facebook. "Welcome to the world my little BabyBooBoo! Everyone meet baby Jacob! We feel so happy and blessed to have you in our lives, you truly are our greatest gift from God. Now we have a complete set of Rock Paper and Scissors! (sic)” she wrote in English. The actress then thanked the staff at the hospital for their assistance, as well as her fans, who had sent in their well-wishes and blessings. "We’re also so grateful to Dr. Wong and the staff at Union Hospital for everything they have done for us. Apologies in advance that we can’t reply to all the messages lately, but we are so thankful for all your blessings! Can’t wait to see you all very soon!” she wrote. Hong Kong comedian and host Wong Cho Lam, who’s a close friend of Eliza, shared, “Her husband will definitely be a good father, he will definitely take good care of Eliza and the baby. Now, the artistes in my company are all mothers, it’s time for me to look for suitable jobs for them, so that they can earn money for their family. As for us fathers, we must all work hard." 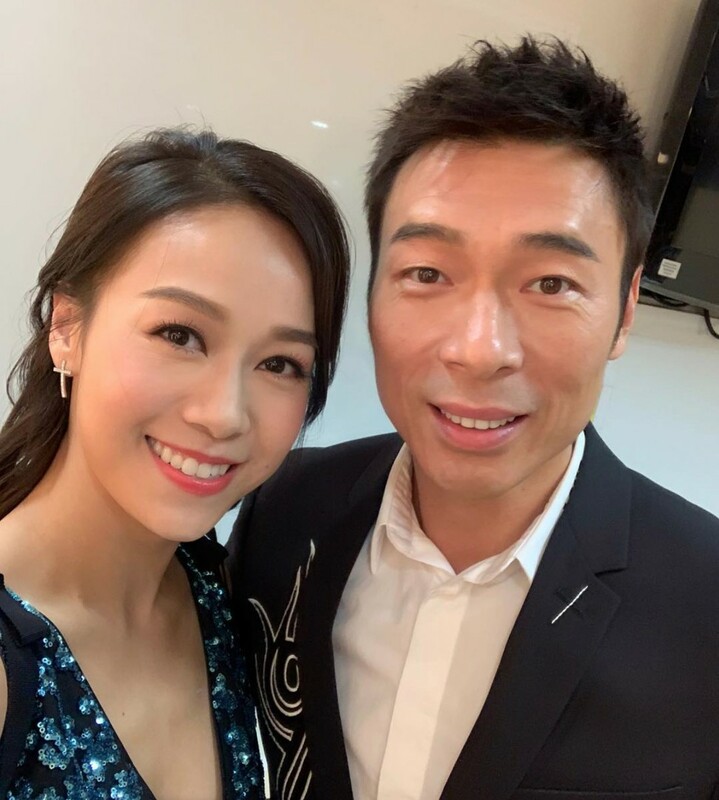 Cho Lam’s wife, Hong Kong model-actress Leanne Li, also revealed that she had seen pictures of Jacob. “I will be visiting Eliza within the next few days, and will bring some baby diapers for the newborn Jacob. I’ve always kept in contact with her, and shared with her some tips from my experience as a first-time mother. Eliza’s really smart, so she’ll definitely pick up the (necessary) knowledge really fast,” Leanne said.